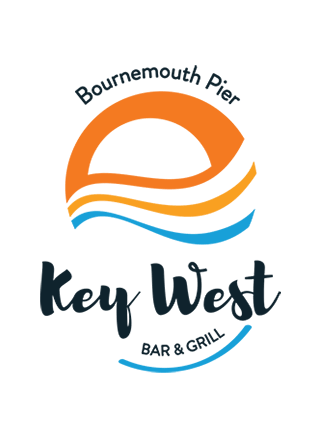 We're Recruiting Seasonal Staff at Key West on Bournemouth Pier! 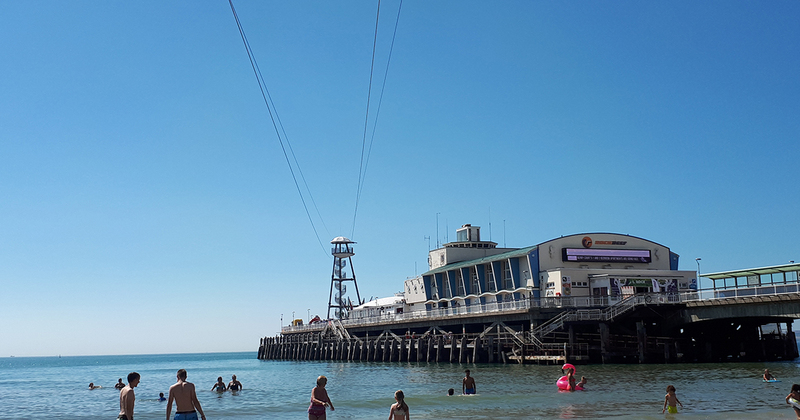 11 Feb We’re Recruiting for Seasonal Staff on Bournemouth Pier! Jobs available include RockReef Instructors, Reception Staff, Cafe Assistants, Kiosk Staff and Retail Sales Assistants. Find out more about the jobs available on our jobs pages. To apply, send your CV and a covering letter to recruitment@thebournemouthpier.com.